Take a little time to spiff up the car before taking off on a long trip. Get out all the trash and broken color crayons. Wash the windows, adjust the mirrors. Now is the time to check all fluids, air pressure in the tires, check the belts, battery and hitches for trailers or boats. Take along extra fuses, lightbulbs and be sure the car jack is in working order. Have your booster seats or car seats checked out for safety and proper installation. If your local police station doesn’t do this, call 866-SEAT-CHECK for the nearest safety locality in the U.S. Look at www.carseats.org in the UK. Carry a first aid kit and gear to survive in an emergency situation. That would include blankets, water, snacks, flashlight and batteries, a cell phone properly charged, jumper cables and a fire extinguisher. Always drive when you are properly rested. Take a break when fatigued, and do all you can to avoid distractions which could take your attention from the task of driving safely. Don’t eat while driving, don’t adjust your radio station, apply make-up, etc. 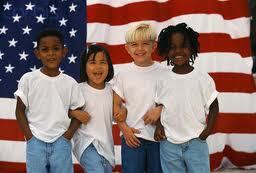 If children begin to argue or cause disturbances, it’s time for a break. It is wise to have a travel plan mapped out in advance to avoid wasted time as you travel. While it is sometimes enjoyable to “follow your nose” you don’t want to become lost. In addition to a travel itinerary you might carry a GPS or paper maps with you. A AAA or other travel insurance company will offer free towing or flat tire service and save a host of headaches while on the road. Never leave children or pets in a parked car. This is a highly dangerous and illegal practice. It is unsafe for even a few minutes and should never be done. 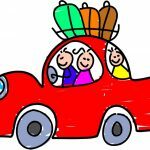 When packing the car for a vacation, be sure to stow heavy objects either down low in the cab of the car or place them in a trunk space. In the event that the car must brake to avoid an accident, this will prevent heavy objects from becoming damaging projectiles. 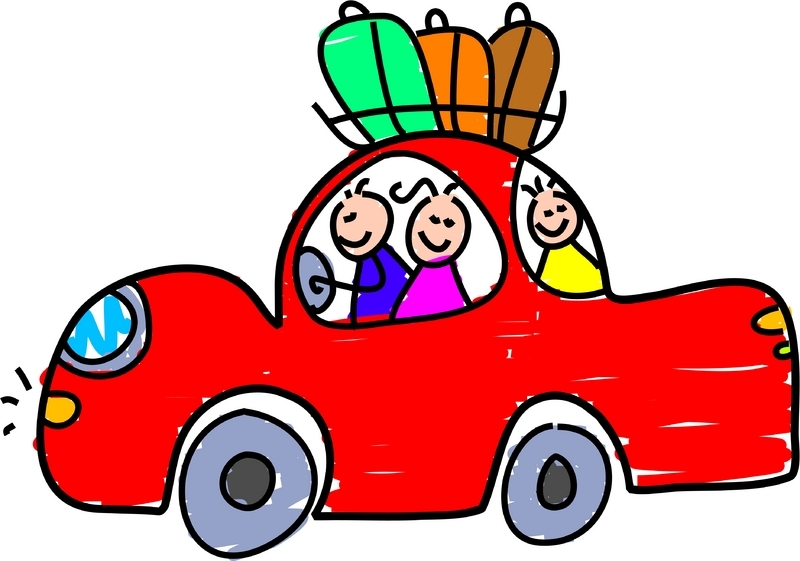 Road trips can be memorable family events and with just a bit of foresight and planning they can be safe as well. The benefit of having the family together as you drive through beautiful, scenic landscapes is priceless. Have a great time this summer and enjoy the view! ← 5 Dreamy Ideas for Island Getaways!